Money raised $4,500 for each charity! 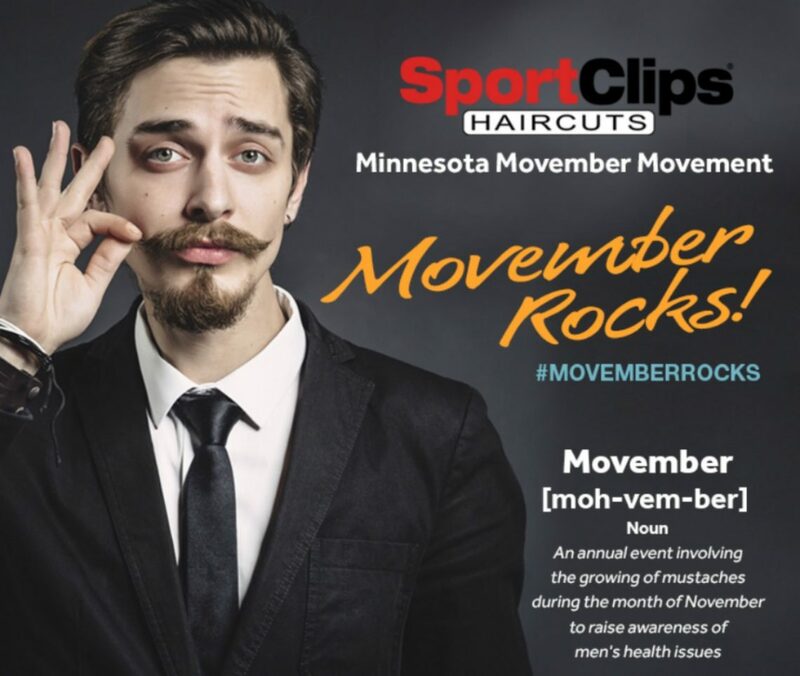 Minnesota Movember Movement was our own unique twist! 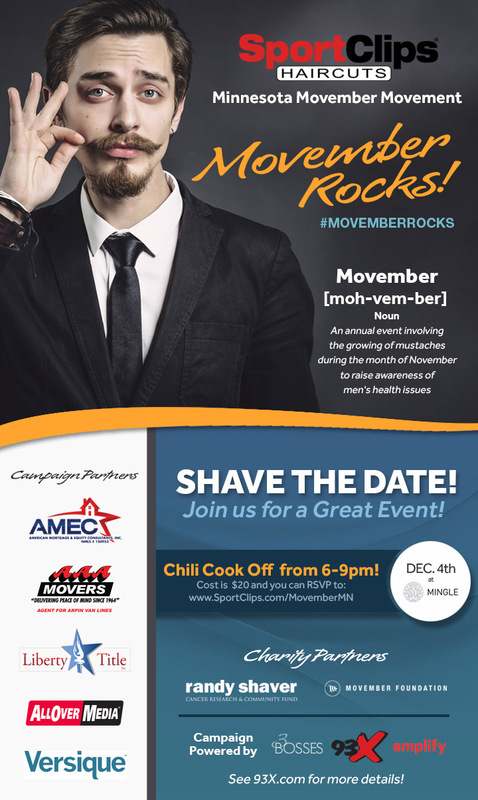 Keep your eyes out for another Minnesota Movember Movement event coming your way! If you’d like to be involved, please reach out to us direct.